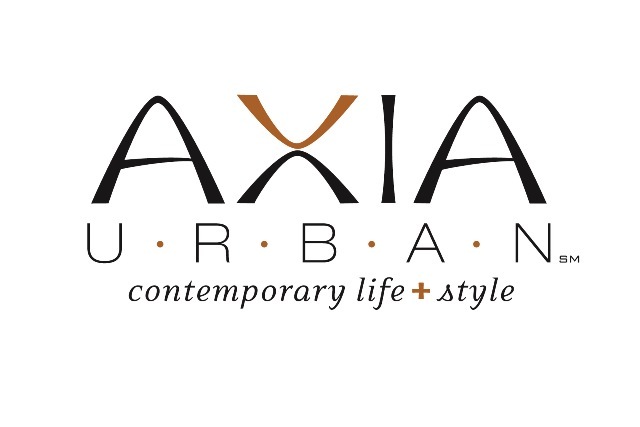 Welcome to Axia Urban, where Condominiums and Apartments in downtown Indianapolis are designed around your urban lifestyle. Modern space that defines you, inspires you and becomes part of your life. Since 1986, Axia Urban has been offering contemporary commercial and residential spaces in the heart of downtown Indianapolis, where urban amenities and world class attractions are within walking distance to its residents. From our upscale properties to our affordable apartments, we have all of your downtown locations covered. When you visit our properties, you will find that affordable quality, service, and classic design and style are still available. A new temptation for the elegant appetite, the Buschmann Grain Lofts offers 1 & 2 bedroom luxury condominiums conveniently located just north of Mass Ave. Each condo has a unique floorplan which may feature exposed brick walls, 14 foot ceilings, exposed ductwork, private outdoor spaces, hardwood floors and much more. Ranging in size from 907 to 1,451 sq ft, these units are reasonably priced from $1,150 to $1,500 per month. Completely renovated in 2011, The Sheldrake Apartments offers energy efficient modern downtown apartments with contemporary finishes at a reasonable price. Modern studios, one bedroom & two bedroom apartments range from 333 to 748 sq ft and are priced at $535 to $840 per month. The Sheldrake also offers complimentary WIFI, resident fitness center, laundry facilities, bike storage room, keyless entry, and fenced parking. Renovated in 2012, The Churchill Apartments offer a residential setting close to downtown. These updated one & two bedroom units offer all new kitchens with microwaves & dishwashers, new baths with contemporary fixtures, updated ceiling fans & lighting, refinished hardwood floors and central heat/air controls from $630 to $750 per month. The building also offers laundry facilities, bike storage room, and covered parking is available. The Dunbar Court Apartments has just finished a major renovation! This building is conveniently located downtown close to IUPUI at 10th and MLK. It features modern studios and large one bedroom units from 345 to 777 sq ft and priced from $550 to $840 per month. All units control their own heating and air conditioning. The one bedroom apartments have washer/dryer and dishwashers. This building has great views of downtown and tons of windows. The Meridian Walk Apartments, located conveniently at 21st and North Meridian St, offers spacious downtown apartments at reasonable prices $525-900 per month. Each unit has hardwood floors, updated kitchens, and ceiling fans. The building offers radiant heat and air conditioning, laundry facilities and free parking. The Warren Apartments have updated kitchen and baths, hardwood floors, oversized windows and large spaces. Reasonably priced from $535 to $755 per month, this building offers spacious apartments, laundry facilities, free parking, and radiant heat and air conditioning.